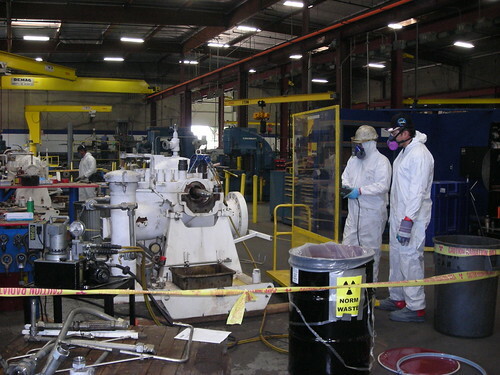 With growing demands and innovations in the Oil and Gas fields, recent concerns about Naturally Occurring Radioactive Materials (NORM) have become a stable in many companies’ health and safety programs. 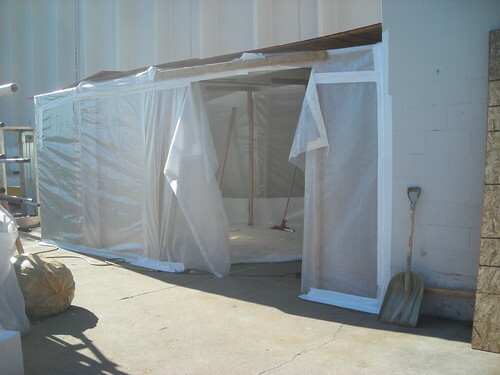 S&R Environmental has been involved in several NORM remediation projects over the past two years. 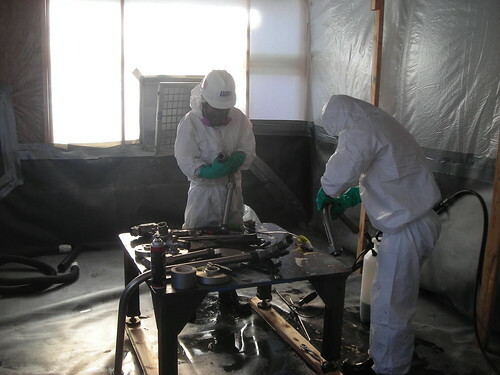 Our job tasks include conducting initial NORM surveys on contaminated equipment, coordinating remediation actions, final clearance inspection and reporting and permitting for all the associated waste disposal. Parts of these projects have also involved conducting these services onsite rather than shipping components to out-of-state remediation providers resulting in delayed turnaround times. 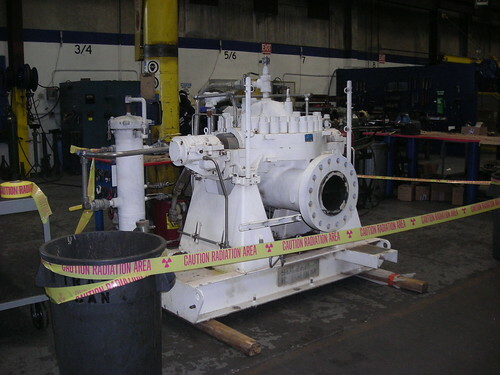 Some of the equipment has included large (12,000-20,000 lb) pumps with hundreds of internal parts that have to be surveyed pre and post cleaning. S&R Environmental consultants maintain credentials as Radiation Safety Officers, NORM Surveyors and DOT Transportation Regulations.